Are you sure you want to remove Living my life from your list? 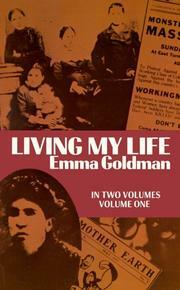 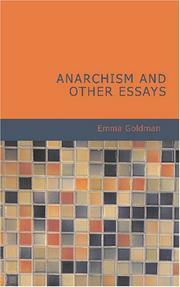 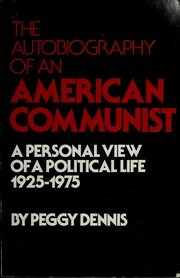 Living my life: an autobiography of Emma Goldman. 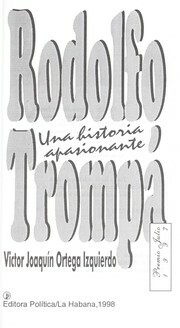 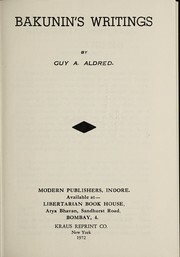 1936, Garden City publishing company, inc.
1934, Garden City Pub. 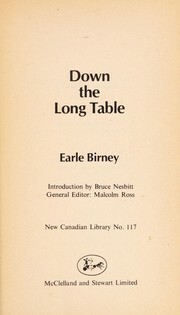 Co.
in English - One volume ed.